Off To Children’s Miracle Network’s “Momentum” Conference! 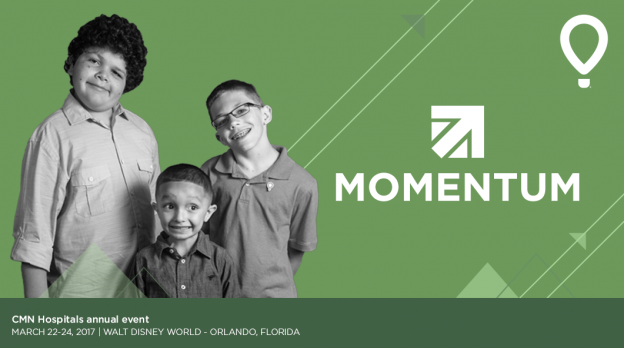 Tomorrow morning I am leaving for Orlando to attend the annual Momentum conference for Children’s Miracle Network staff and volunteers. I’ve always felt a strong pull to be a part of giving back in some way. I’m young (ish) and have student loans and not a lot of discretionary income, so I give back in the way I can – with my time. But now that time is becoming just as rare as money, I’m trying to shift towards giving my talents. The good news is I do that thing called marketing for a living, and I like to be creative. And I find a lot of times, that’s what nonprofits are looking for. So my goal this week is to keep my ears out for ideas on creative, efficient, and effective ways to raise money and stir the passion in others to want to get involved and support such a great organization. 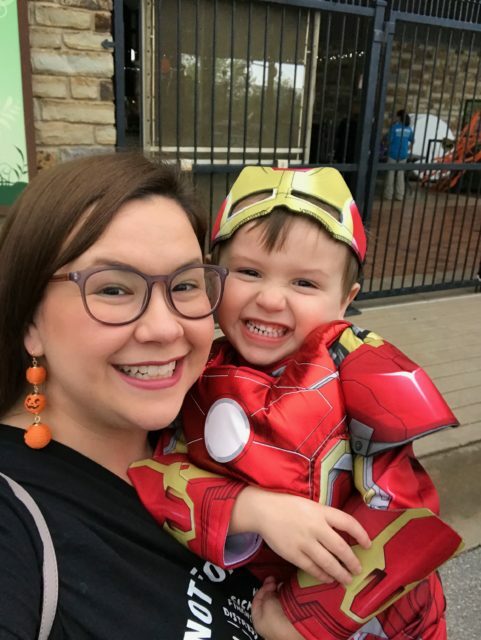 Last year, we did a matching contribution during Miracle Treat Day for anyone that posted selfies with their miracle treats and tagged us on social media. This year…. I can’t wait to see what ideas we come back with, and share them with you! !